This afternoon we started a series of weekly workshops with the National Youth Choir of Scotland. 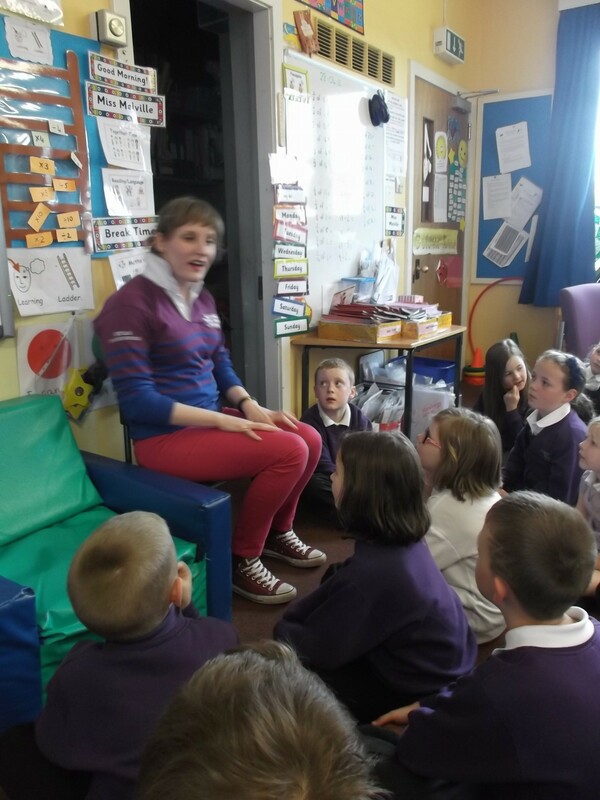 Miss Scott will be coming every Tuesday afternoon to work with us. We played some music games and sang great songs. 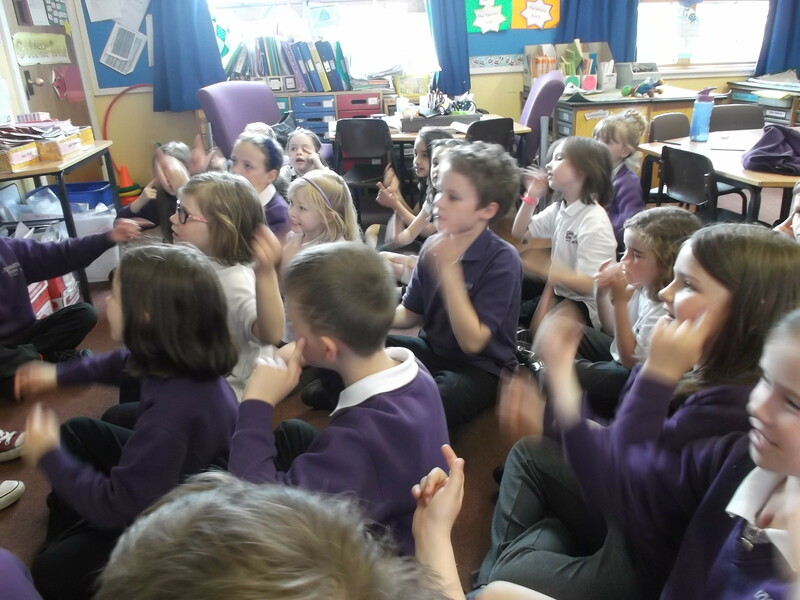 There are some very talented singers in P3! This entry was posted in Uncategorized on April 28, 2015 by lochardilp3blog.